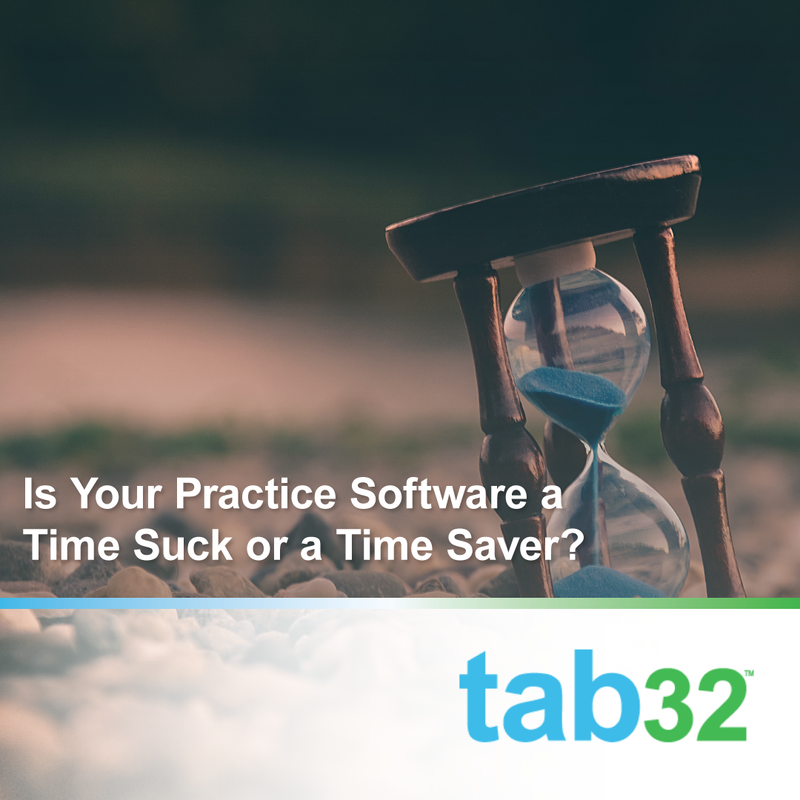 Is Your Dental Practice Software a Time Sucker or a Time Saver? One of the things you're undoubtedly looking for in your dental practice software is something smooth and efficient—a tool that makes your job easier. So often, we see software that isn't a tool to make things easier, it makes things harder! Instead of working with an instinctive flow that fits into your office's day to day tasks, it's clunky, hard to use, and ends up requiring changes to the way you are doing things. 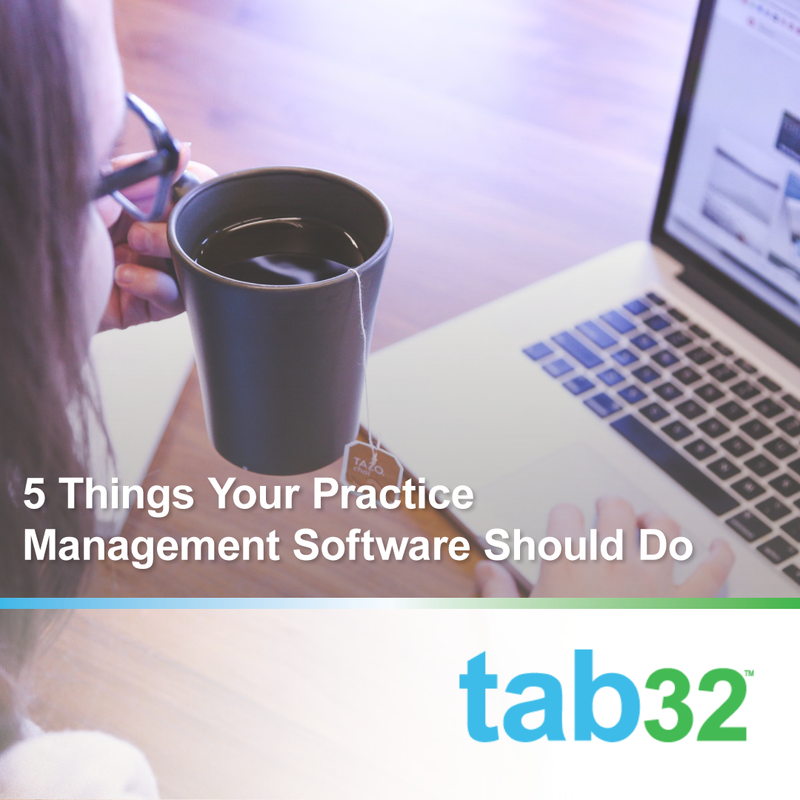 In a previous post, we covered some of the key things your dental practice software should do. One of the key things we danced around but didn't mention specifically was how the right software will maximize your production. This directly translates to the bottom line of your practice, and likely your job satisfaction as well. 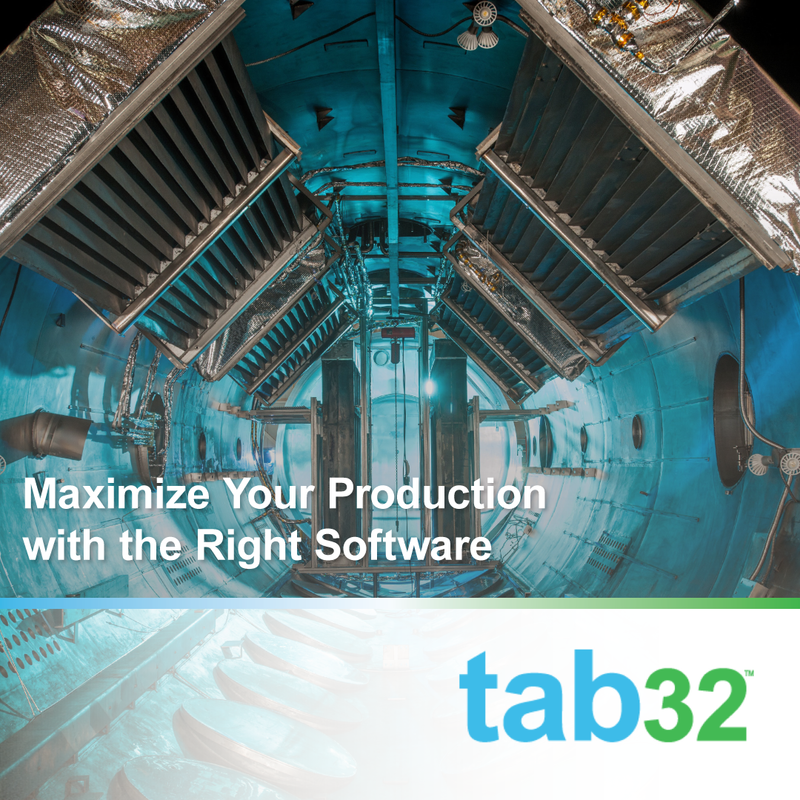 A lot of the benefits to your production come from the ways the right software streamlines processes in your office—making it easier and less time consuming to bill , chart, and communicate with your patients. 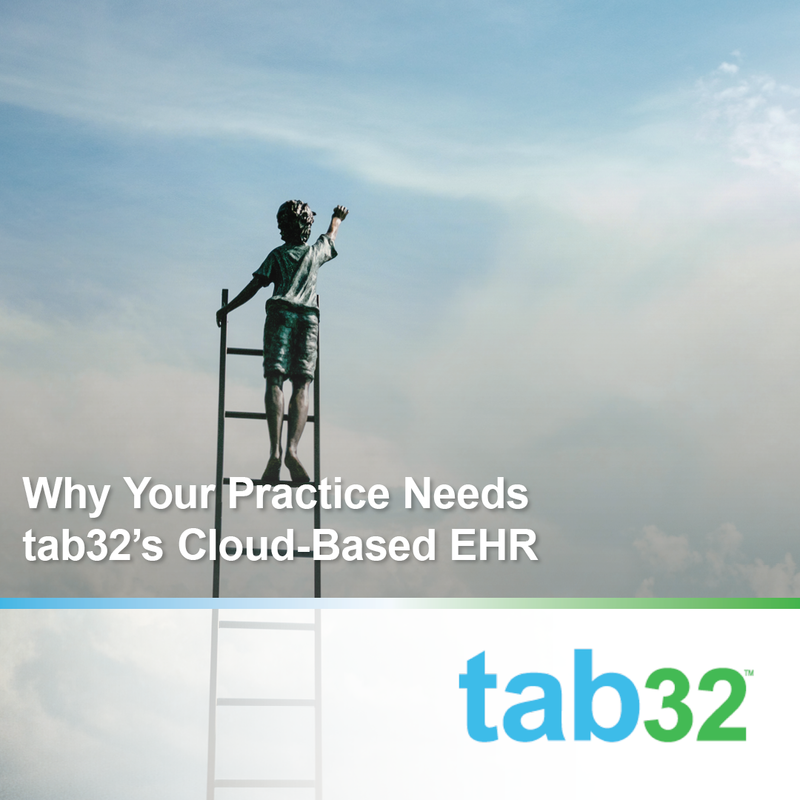 At tab32, we're so sure you need our cloud-based EHR system for your dental practice, we want you to have it. Our software combines the best features all on a cloud-based platform to give you access to the patient records you need to give great service and grow your practice. For many dentists (and other healthcare providers) ensuring your patient data is HIPAA compliant can cause worry and concern. 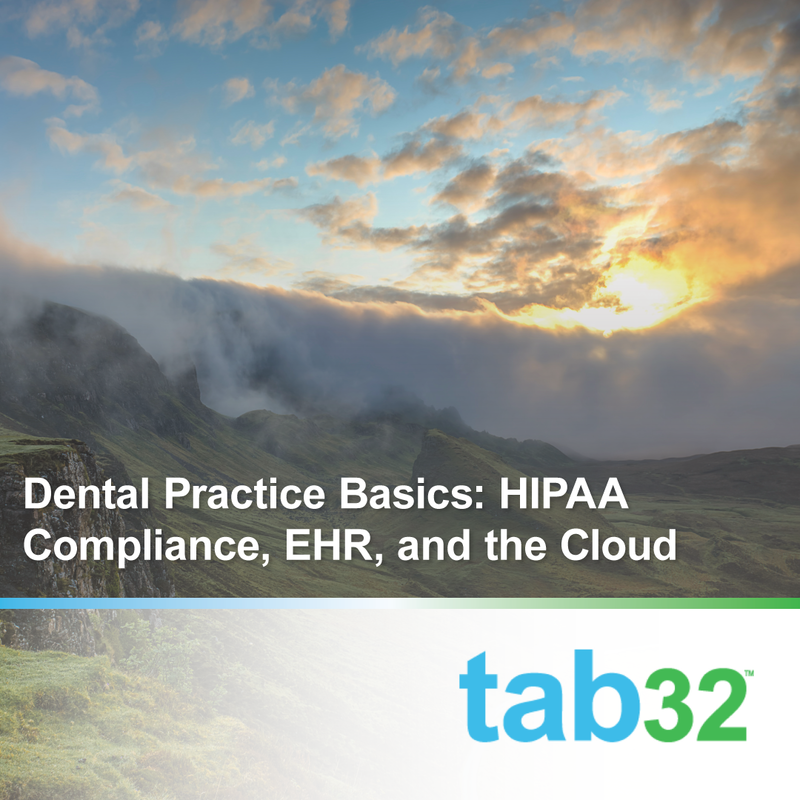 This isn't a new issue: historically, healthcare providers (dentists included) have shied away from using cloud-based software due to security and HIPAA compliance concerns. The good news is that newer software providers are creating HIPAA compliant solutions for patient data. 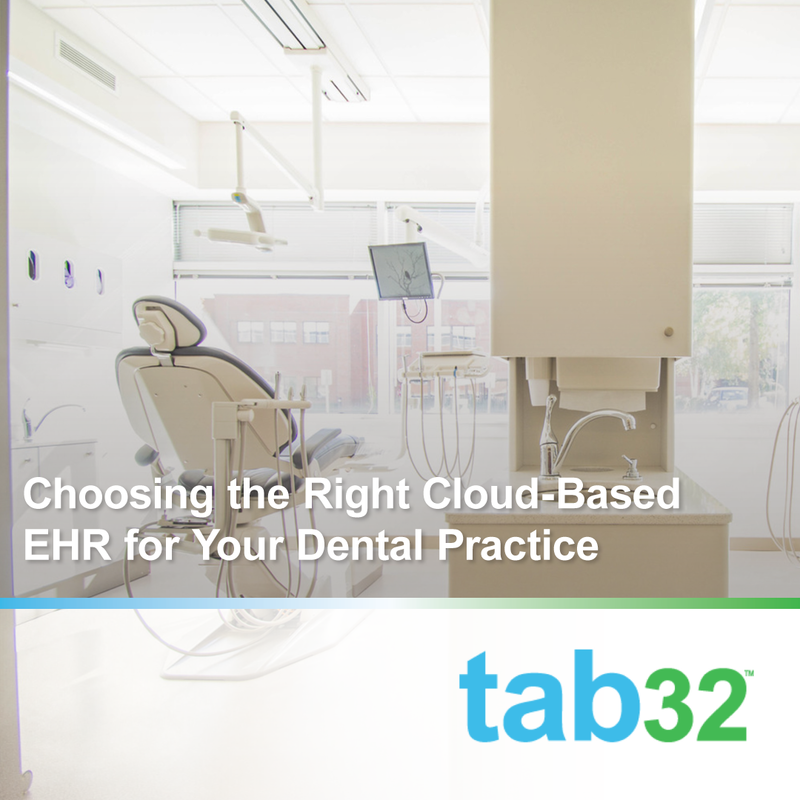 When it's time for you to select a software for your new dental practice, there's no reason to not give cloud-based practice software a thorough look. Here are a few reasons why. 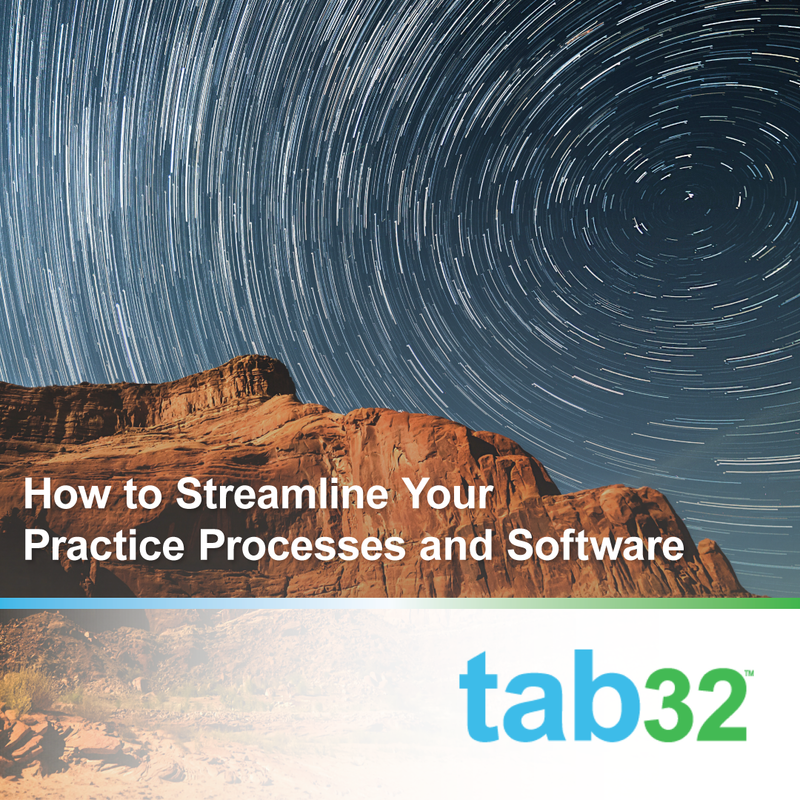 To maximize your time and the time your patients spend in your office, you have to create and implement processes. Not only does this save time, it improves patient experience and prevents errors. 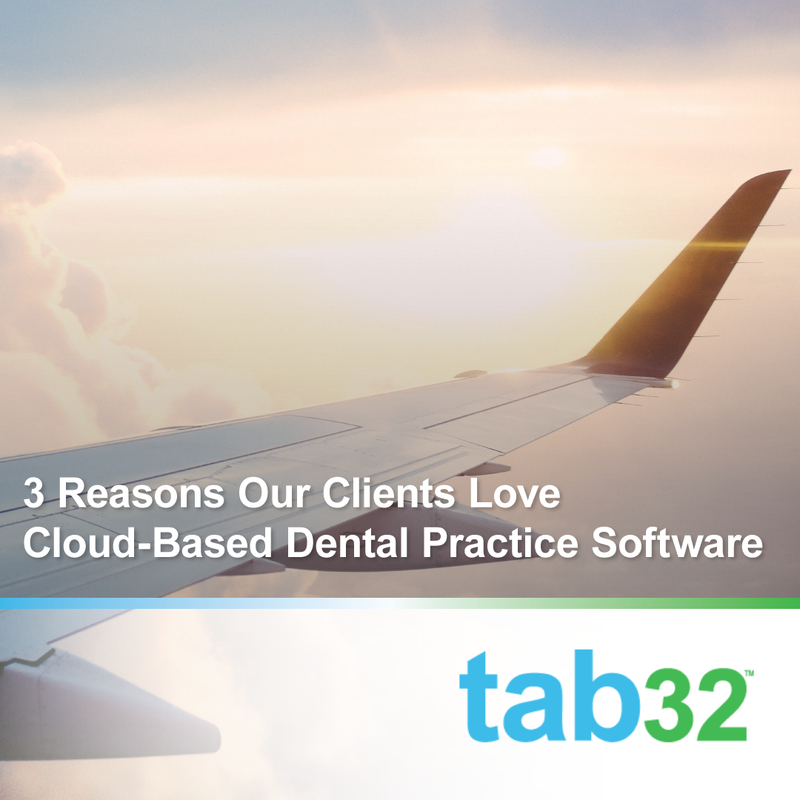 There are a number of ways to go about making these processes, so let's cover a few areas that need processes and talk about how cloud-based dental software should support those processes and improve them. In our last few posts, we've talked a bit about cloud security and the benefits of cloud-based dental software. We chose the cloud for our dental practice management software for a number of reasons, from saving money to convenience, cybersecurity to patient retention, the cloud makes running your new dental practice easier. 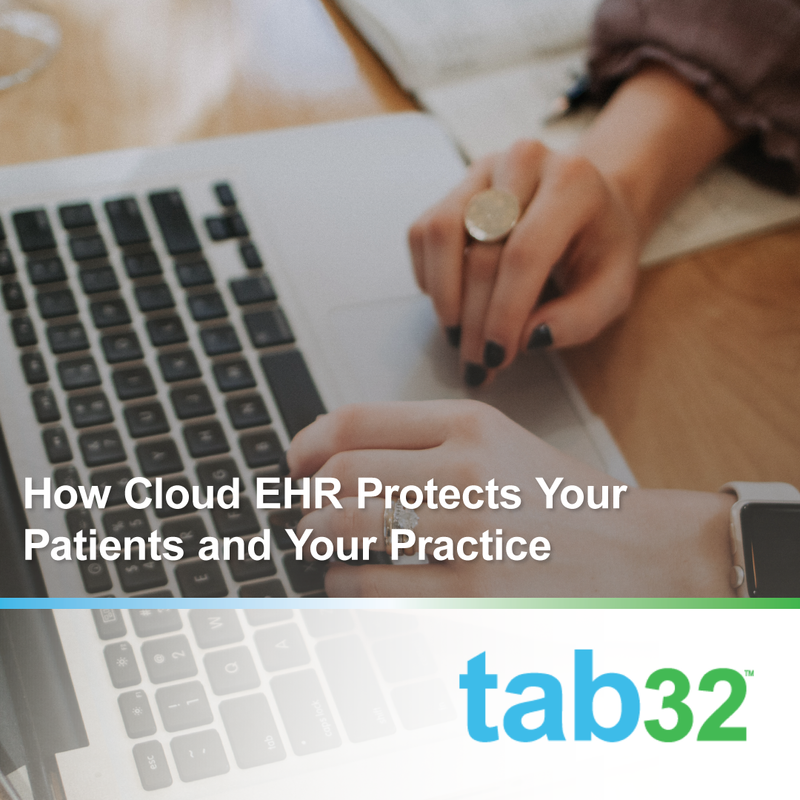 Let's talk about how utilizing cloud-based EHR protects your patients and your practice.